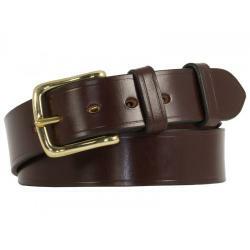 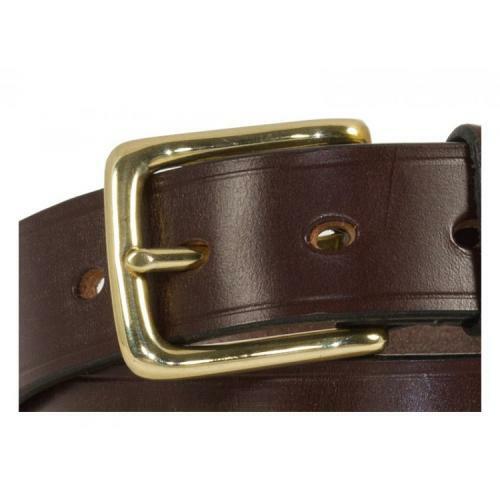 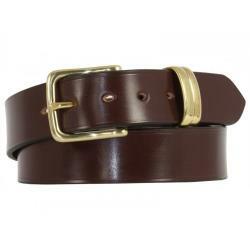 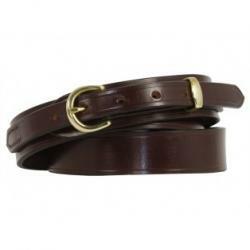 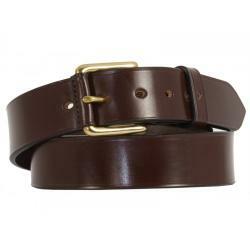 Cropthorne 1 ¼” (32mm) wide belt shown in Nut Bridle leather – the demand for the all round versatility of the Worcester belt but with this square (West End) buckle led us down the road to this very popular model. Cropthorne is my home and has all the qualities of a quintessentially English village. 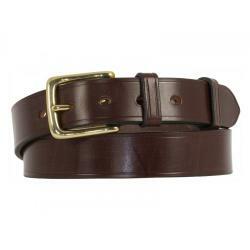 Dimensions: 1120mm x 32mm x 3.5mm approx.